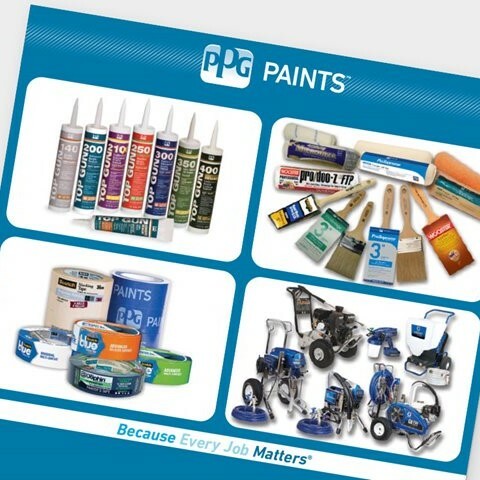 PPG paints stores carry a variety of painting supplies and accessories to meet all of your project needs. 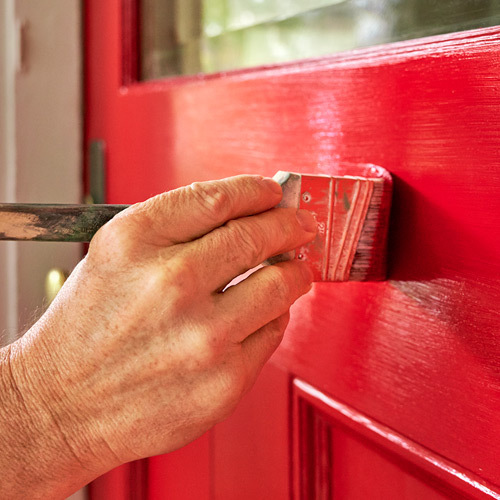 From high quality paint brushes to specialty spray equipment, PPG paints stores can provide you with any supplies you need for a professional finish. Let us help you complete your job — from start to finish! No matter the job we've got you covered. 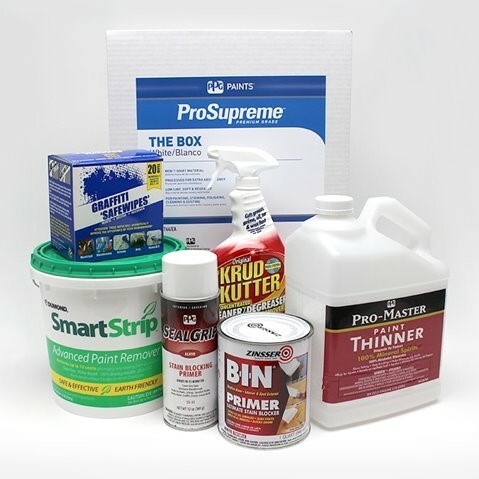 Check out our full spectrum of quality products to complete your job. You've got projects and we have solutions. Browse our sundries catalog to find the right tools for your projects. 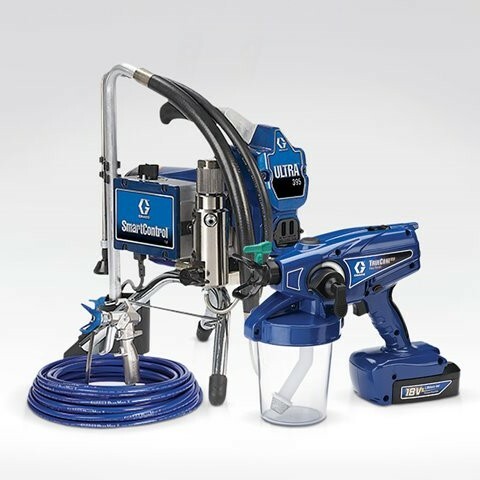 Visit your local PPG Paints store for a great selection of the latest models of Graco® spray equipment and spray accessories. PPG Paints stores carry a complete section of brushes, rollers, frames, trays, extension poles and other accessories to achieve a professional finish with your paint. 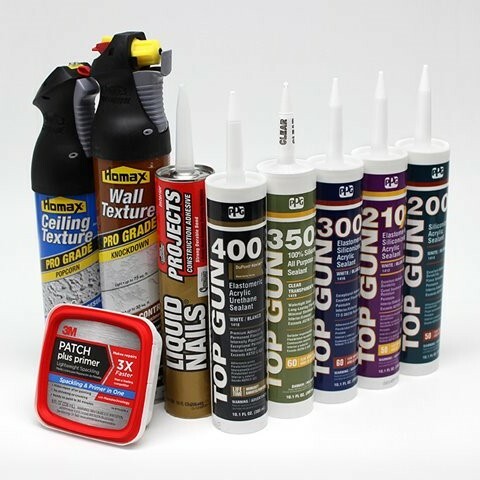 Check out PPG Paints Stores for TOP GUN® sealants. 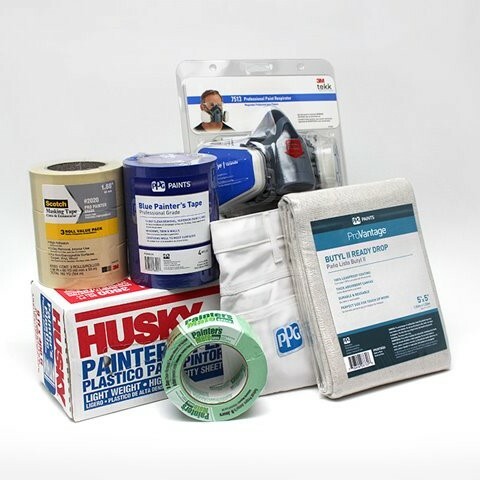 PPG Paintsstores have various different patching products available for all your job types. The PPG Paints selection includes a variety of tapes, masking papers and plastics, canvas dropcloths and disposable plastic dropcloths for any size job. 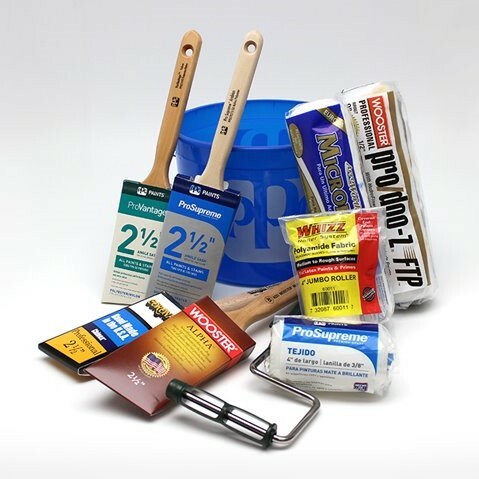 PPG can provide you with any supplies you need for a professional finish. 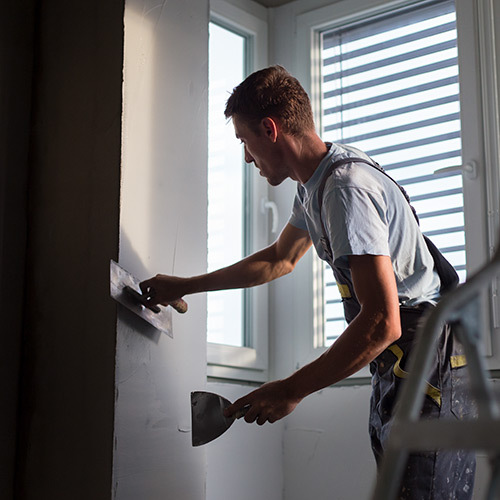 It is most important to properly prepare surfaces prior to painting. One key step is to sand uneven surfaces or surfaces coated with glossy or shiny coatings. 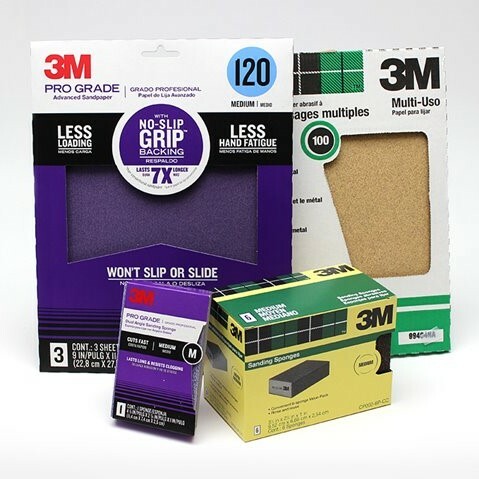 PPG Paints stores carry a great selection of sand paper, sanding pads and sanding sponges. 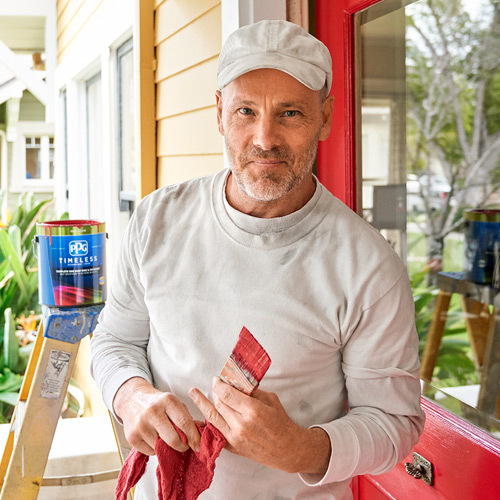 PPG Paints stores carry all the products you will need to ensure that your surfaces are properly treated prior to painting and also help you with the cleanup once the painting is completed. Our PPG representatives are ready to serve as your partner to grow your business.